If I were to head to Indonesia with a bunch of friends, I would most definitely list Yogyakarta as one of my top choices. Yogyakarta, also known as Jogja, has been making waves across my social media newsfeed, I have read many viral articles about this fine place where ancient temples, waterfalls and many other beautiful nature sceneries are at. 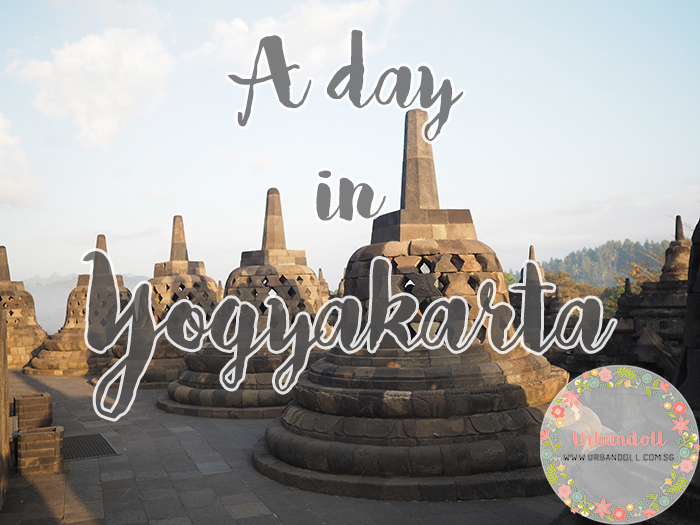 In this blogpost, I will share about the activities we did in a day in Yogyakarta. 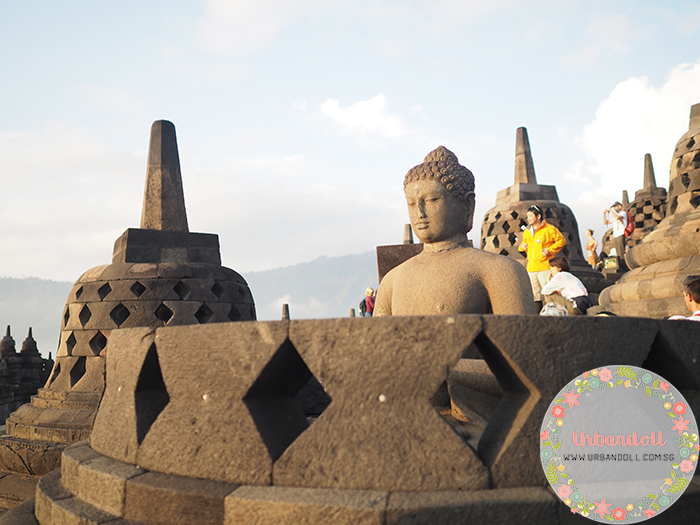 What is a visit to Yogyarkarta without heading to the enchanting grounds of Borobudur Temple? Our morning wake up call got us crawling out of bed at 2.30am in the morning. It was a tough struggle but we knew we couldn’t miss it. 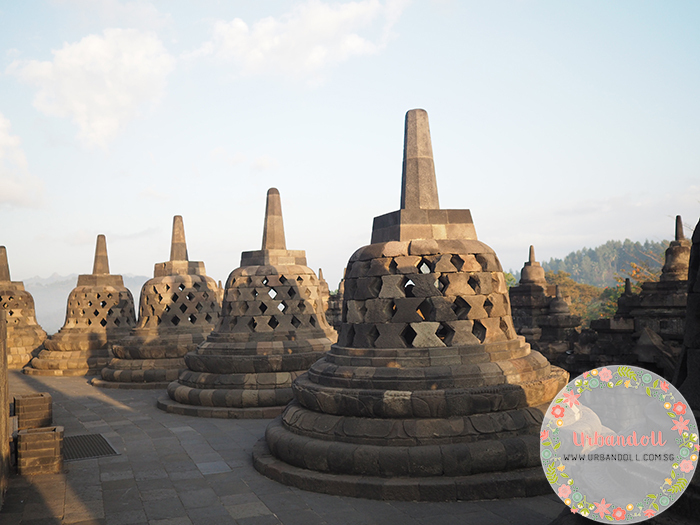 Borobudur is known as the largest Buddhist temple and monument in the world. Also listed as a UNESCO World Heritage Site, this place is majestic. 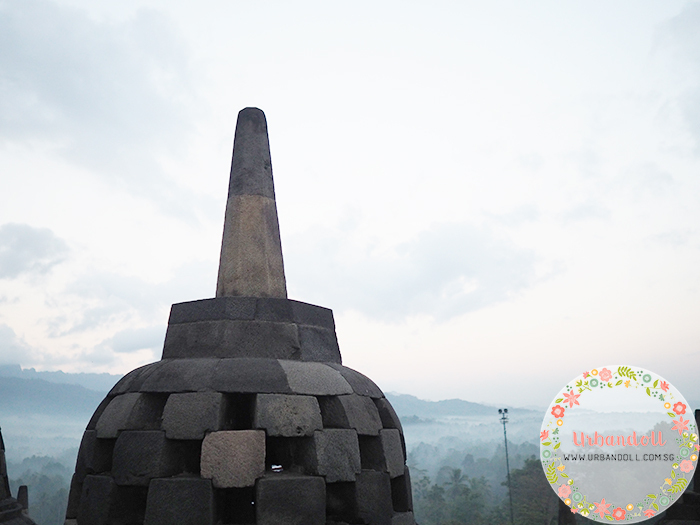 When we arrived at Borobudur, it was dark and misty. Once the orange sunrays pierced through the clouds and hit the grounds of the temple, I could finally see why Borobudur is the single most visit tourist attraction. Oh what I would do to go back there again. I wish I had more time to roam around the temple and appreciate the relics on the walls. Did you know that it remains a mystery who built this temple and the intended purpose for it? Borobudur was long abandoned for centuries and only rediscovered by Sir Stamford Raffles (yes the same guy who found Singapore) in year 1814. After the sunrise, all of us ran to our bicycles, just like how preschool kids would. All excited, we set off with our bicycles and peddled away! 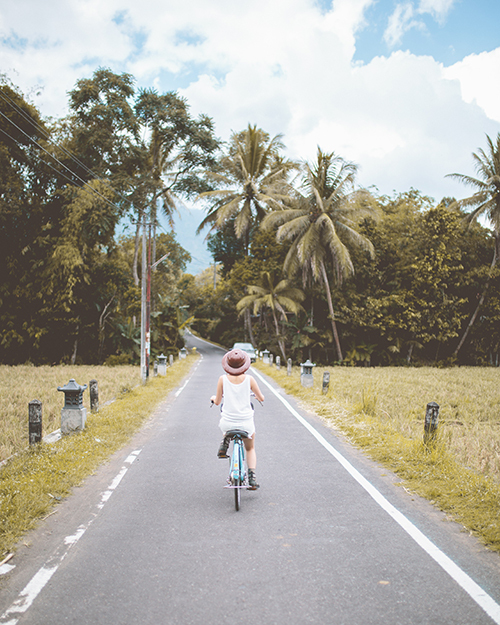 We cycled through Borobudur Village, passing by rice fields, houses and schools on the way. It was Hari Raya Haji and we even got to witness live slaughtering of lambs right outside the villager’s homes. I was busy appreciating the beauty of rural life.. and how much happiness the countryside could offer that I forgot to take photos of the place. 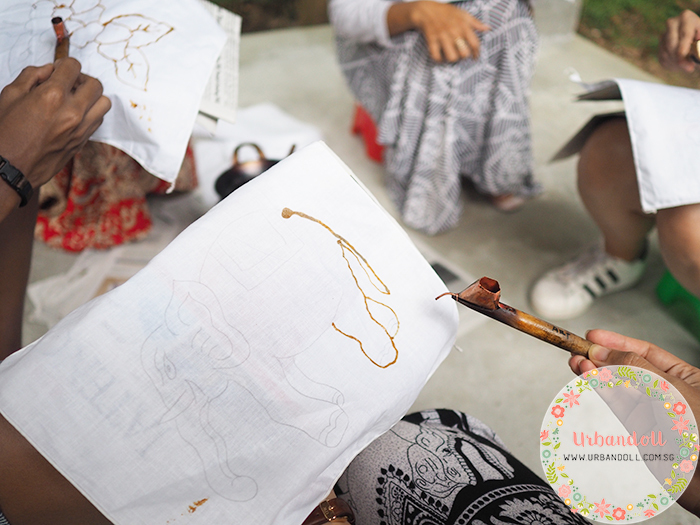 Despite the bumpy roads, we arrived at a Warung Kopi Borobudur where we got hands on experience on batik and pottery making. I’ve always wanted to try batik making since primary school but never had the chance to gets my hands on it during art classes. 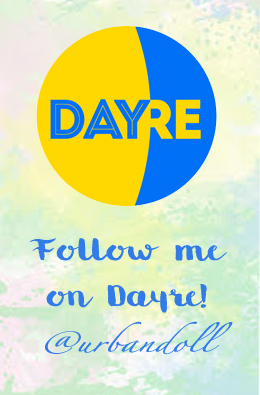 Batik is a technique of using wax to outline your design with a spouting tool called “canting” and then have the cloth dyed to your desired colour. 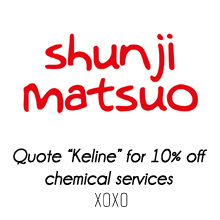 When you wash off the wax with boiling water, your design stands out in contrast against the colourful background. 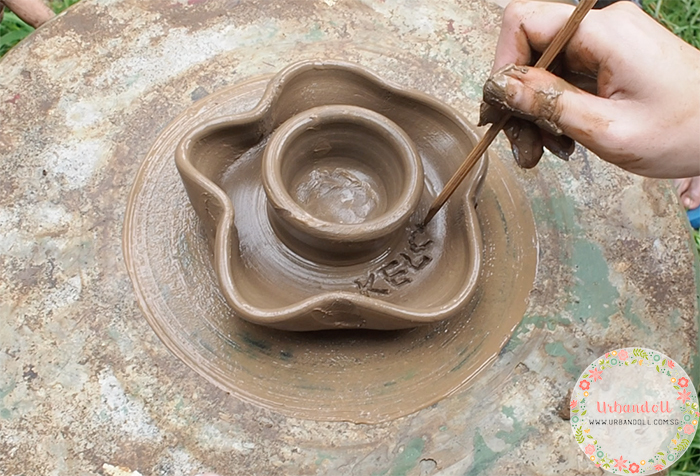 The other activity we did was pottery making. Pottery making was not as easy as it seemed. The crafters made them look so effortless, with the plate spinning smoothly. I had troubles just ensuring the plate spin consistently in order to mould a nice bowl shape. A heavy downpour came and we took the bus to Wanurejo Village where we were warmly welcomed by the Le’ak Dance before having our lunch. 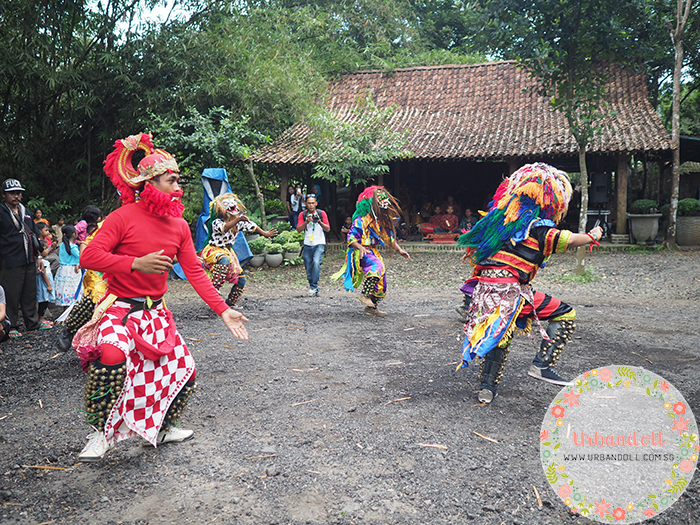 Despite the sweltering heat and donning heavy costumes, the dancers put up a great performance for us. 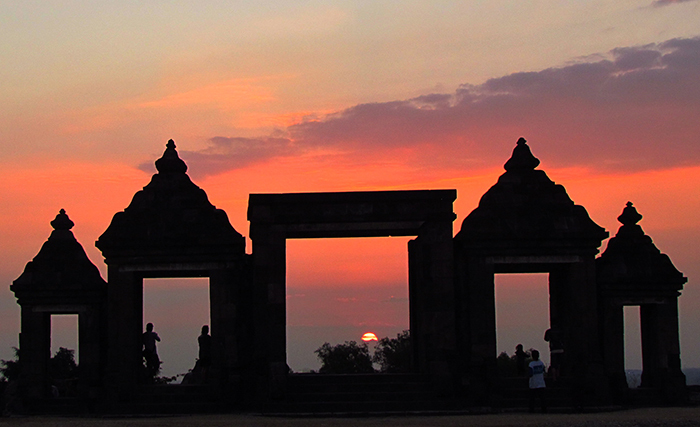 Alas, the sun was setting and it was time for us to head to Ratu Boko Temple. Ratu Boko is an archaeological site named after the legendary King Boko of an old folklore. 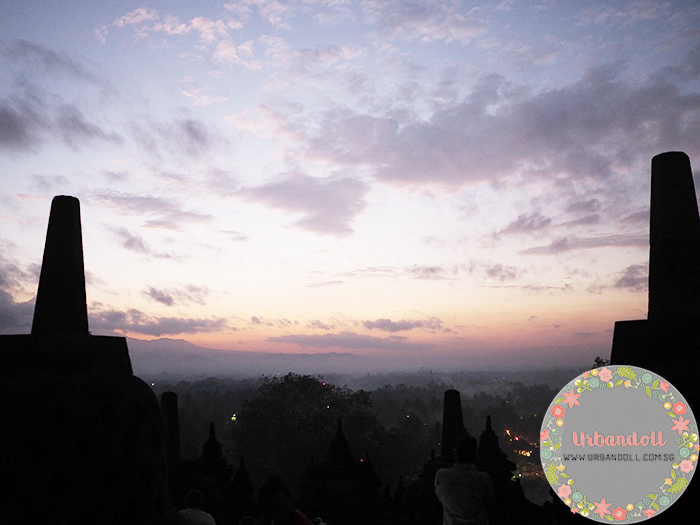 Although the Ratu Boko site was a lot smaller than Borobudur Temple which we saw in the morning, its silhouette stood out against the colourful sunset. 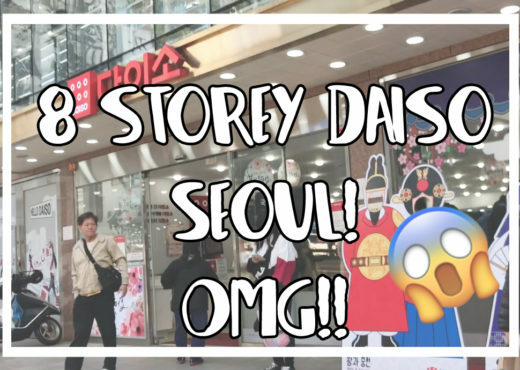 Please be prepared to see lots of tourists there! Stay updated with me on Instagram @urbandollsg!